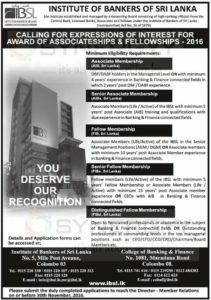 AAT Sri Lanka in one of the entry level professional Qualification in Sri Lanka and its gets more benefits after you obtain AAT Pass finalist or AAT membership. Ministry of Employment and Labor in Korea (MOEL) and the Ministry of Foreign Employment (MFE) announce implementation of point system for recruitment of foreign workers, scheduled to launch this year. Point system takes different road with EPS-TOPIK based recruiting to comprehensively examine a person with their skills, physical condition, experiences including but not limited to their ability for Korean. Specifically, on the physical conditions. Applicants with color blindness, color weakness are not permitted to pass the point system based test. Also, applicants with any physical handicaps such as the slipped disc, finger amputation cannot pass the point system. 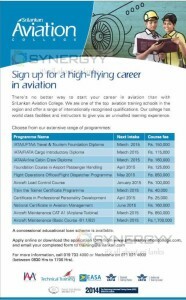 In the Recruitment Point System, candidates will be selected in the order of highest scores by industries. To pass the first round, a candidate has to get at lease the designated points (40 for Manufacture, 36 for Fishery). After that, at most 200% of the expected number of final passers of the point system will be selected in order of highest scores by industries to take the second round. Passers at the first round of test will get a chance to take the second round of test which consists of Skills test and Competency test. In the second round the scores of these tests will be added up. Considering the accumulated point, the candidates within the expected number of selections will be selected to pass the point system in the order of the highest scores. In the second round of the test, the candidates who have work experiences in the chosen industry, national certificates corresponding to the chosen industry, and training course completions related to the chosen industry must submit documentary evidence for the Competency test. Also all passers of first round must take Skills test. 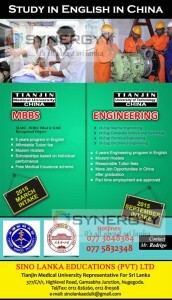 The candidates who do not take Skills test will not pass the point system. Candidates must check their physical states in terms of the color weakness and the color blindness to apply the first round of the test. EPS-TOPIK. Furthermore, the candidates found to have colour blindness or colour weakness in Skills test, will not pass the point system. If candidates are judged to be unable to work in the applied industry, the candidate also could be excluded. HRD Korea will make it easier for workers to be recruited in Korean companies by advertising its Point system to Korean employers. In the meantime, we will anticipate your active cooperation on implementing the point system. 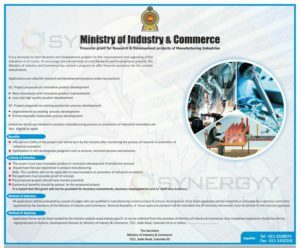 Supervised by the Ministry of Employment and Labour (MOEL) of Republic of Korea Administrated by: Human Resources Development service of Korea (HRD Korea) Cooperated by: Ministry of Foreign Employment and Sri Lanka Bureau of Foreign Employment. 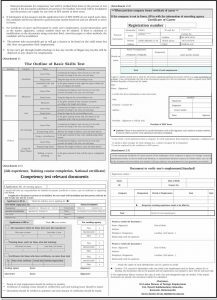 For more detail see below attachment will give you a clear idea how to apply for Korean jobs and what are the qualifications are looking forward by employers. 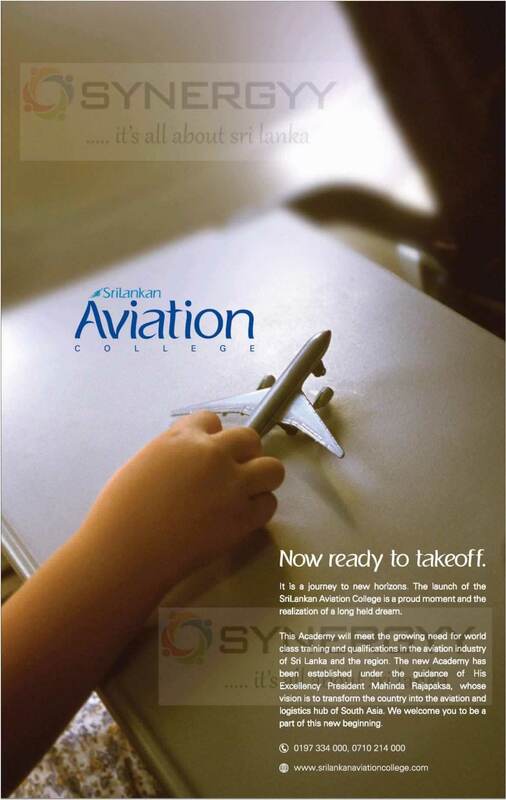 Simplifly previously known as decan Aviation invites application for pilot training programme 2016, Simplifly offers piloting training with world-class instructors, the latest aircraft and courses not offered by any other flying school in Sri Lanka there is no better place to turn your career dreams into reality. 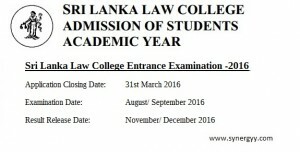 Sri Lanka Law College invites applications for the Law Entrance examination 2016 for Admission of Student Academic Year of 2017. 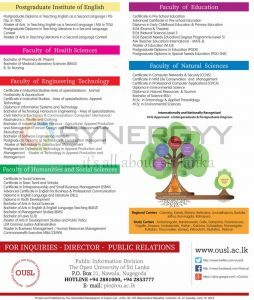 The Applications will be issue till 31st March 2016 and duly filled Application should handover to on or before 31st March 2016.
the Sri Lanka Law College sources inform that Law Entrance Examination will be held in month of August or September 2016. And result will be release on November or December 2016. 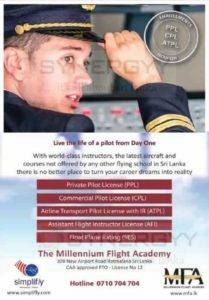 Complete your Private Pilot License leading to Integrated Commercial Pilot License with Instrument Rating, Multi Engine endorsements and ATPL Theory in well under 18 months. 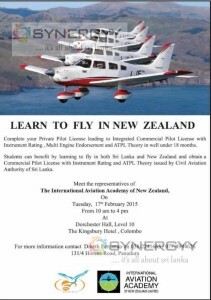 Students can benefit by learning to fly in both Sri Lanka and New Zealand and obtain a Commercial Pilot License with Instrument Rating and ATPL Theory issued by Civil Aviation Authority of Sri Lanka. 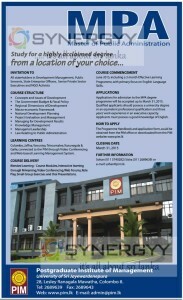 For the first time in Sri Lanka Postgraduate Institute of Management (PIM) invites applications for the Master of Public Administration (MPA) distance learning methodology for 2015/2016 Intakes. 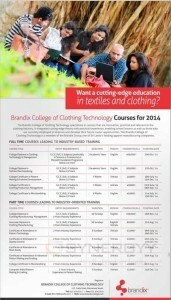 The course would be delivered by Conferencing, Web Forums, Role Play, Small Group Exercises and Oral Presentations. 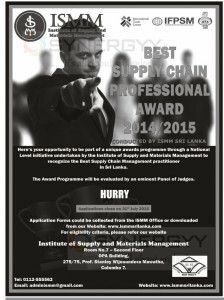 Applications accept till 31st March 2015. The PIM MPA programme would be suites to all stakeholders in Development Management, Public Servants, State Enterprise Officers, Senior Private Sector Executives and NGO Activists. 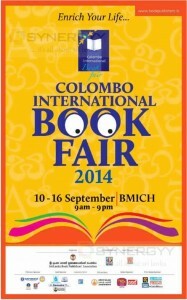 Colombo, Jaffna, Vavuniya, Trincomalee, Kurunegala & Galle, connected to the PIM through Video-Conferencing and Web-based Learning Management System. Blended Learning – Course Modules, Interactive learning through M-learning, Video Conferencing, Web Forums, Role Play, Small Group Exercises and Oral Presentations. 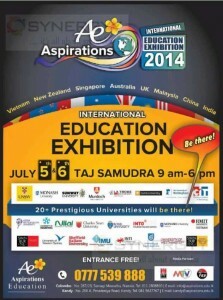 June 2015, including a 3 month Effective Learning Programme, with primary focus on English Language Skills. 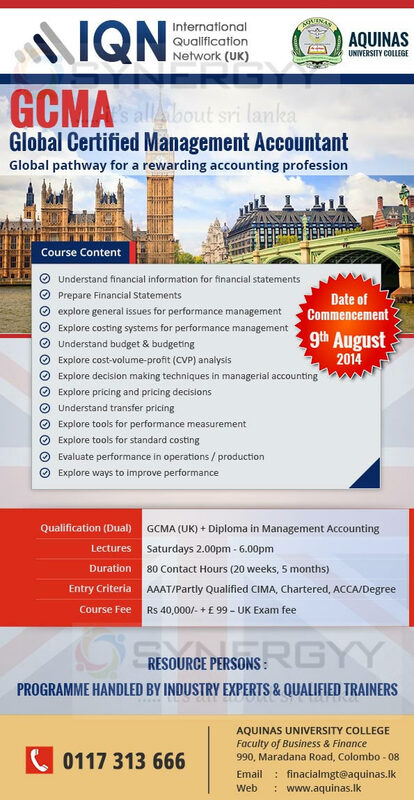 Applications for admission to the MPA degree programme will be accepted up to March 31,2015. Qualified applicants should possess a university degree or an equivalent professional qualification and three years’ work experience in an executive capacity. Applicants must possess a good knowledge of English. Bandaranaike International Diplomatic Training Institute (BIDTI) Diploma in Diplomacy & World Affairs – Applications is now invited for the 13th intake. The BIDTI will commence the next Advanced Programme in Diplomacy & World Affairs on 25th February 2015. 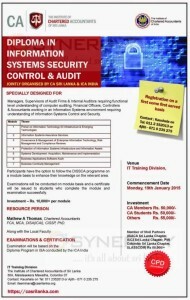 With decades of experience in training Sri Lanka’s career diplomats, this Course which is the 13th in the series is offered to the public on the basis that diplomatic skills and a knowledge of global issues in practice is today required by all those whose professional duties entail interaction with the outside world. Professionals in the public and private sector, officer ranks of the armed services & Police, Undergraduates, Media and NGO personnel and others interested in diplomacy and world affairs could enroll. 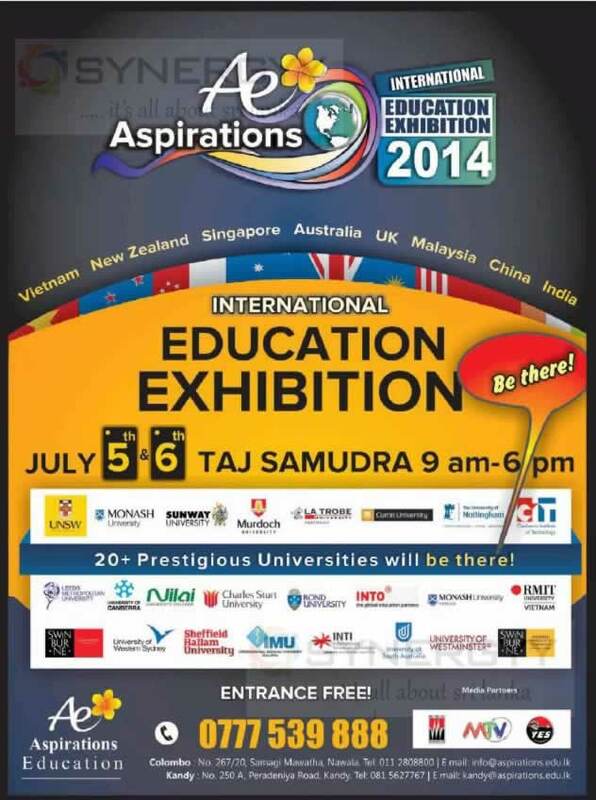 Limited participants will be admitted. Please apply immediately to Programme Officer at BIDTI. 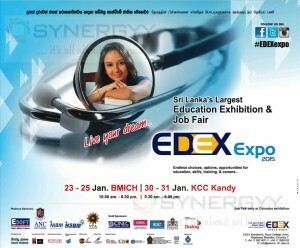 Posted on January 28, 2015 January 28, 2015 Categories Education, Professional Qualification, Seminars, Workshops, Conferences and Short CoursesTags Bandaranaike International Diplomatic Training Institute (BIDTI), Diploma in Diplomacy & World Affairs, Diplomatic Training Institute, Professional Qualifications in Sri Lanka, Short FlimsLeave a comment on Bandaranaike International Diplomatic Training Institute (BIDTI) Diploma in Diplomacy & World Affairs – Applications is now invited for the 13th intake. 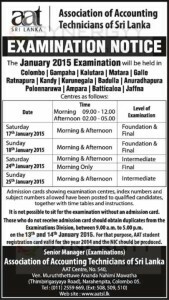 Association of Accounting Technicians of Sri Lanka (AAT SL) publish their January 2015 Examination time table for the examination will be held in Colombo, Gampaha, Kalutara, Matara, Galle, Ratnapura, Kandy, Kurunegala, Badulla, Anuradhapura, Polonnaruwa, Ampara, Batticaloa & Jaffna. 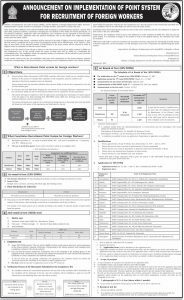 Admission cards showing examination centres, index numbers and subject numbers allowed have been posted to qualified candidates, together with time tables and instructions. It is not possible to sit for the examination without an admission card. Those who do not receive admission card should obtain duplicates from the Examinations Division, between 9.00 a.m. to 5.00 p.m. on the 13th and 14th January 2015. For that purpose, AAT student registration card valid for the year 2014 and the NIC should be produced. 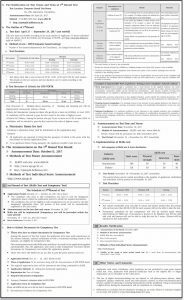 AAT Srilanka July 2014 Examination Results are released; check your AAT Result on AAT Srilanka Website http://www.aatsl.lk. 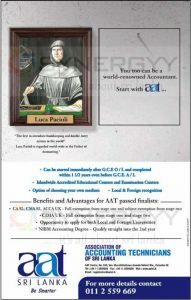 The Candidate who did AAT Srilanka Examination on July 2014 can check their Result on AAT Srilanka Website http://www.aatsl.lk. All the very best for all Candidates; who did examinations. 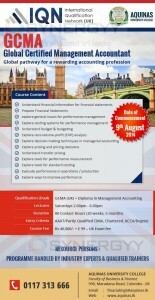 Posted on September 26, 2014 Categories Degree Programmes, Education, Professional Qualification, Seminars, Workshops, Conferences and Short CoursesTags AAT Results, AAT Srilanka, AAT Srilanka January 2014 Result, AAT Srilanka July 2014 Result, Accounting Professionals in Sri Lanka, Professional Qualifications in Sri LankaLeave a comment on AAT Srilanka July 2014 Examination Results are released; check your AAT Result on AAT Srilanka Website http://www.aatsl.lk. Open exclusively to 0/L and A/L students from Sri Lankan High Schools. 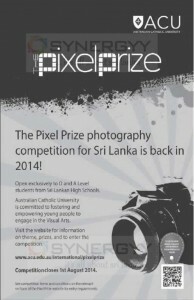 Australian Catholic University is committed to fostering and empowering young people to engage in the Visual Arts. 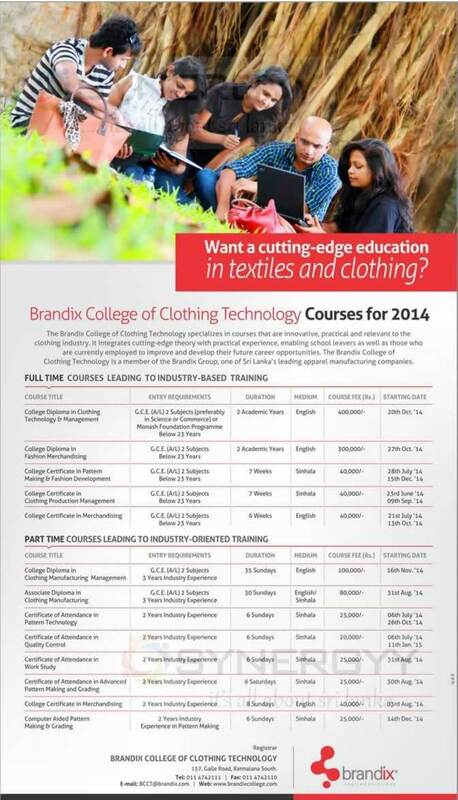 Application closing date will be 1st August 2014.